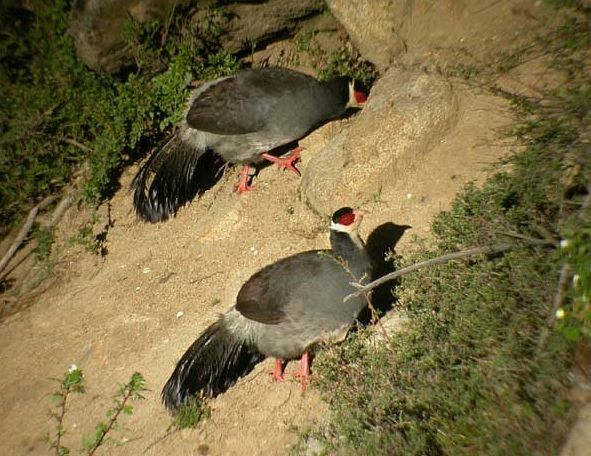 The Tibetan Eared Pheasant (Crossoptilon harmani) is a species of bird in the Phasianidae family. It is found in China and India. Its natural habitats are boreal forests and temperate forests. It is threatened by habitat loss. Taxonomy: Crossoptilon harmani Elwes, 1881, 240 east of Lhasa, Tibet.